Our professional therapists are trained to make sure you are satisfied with your visit. 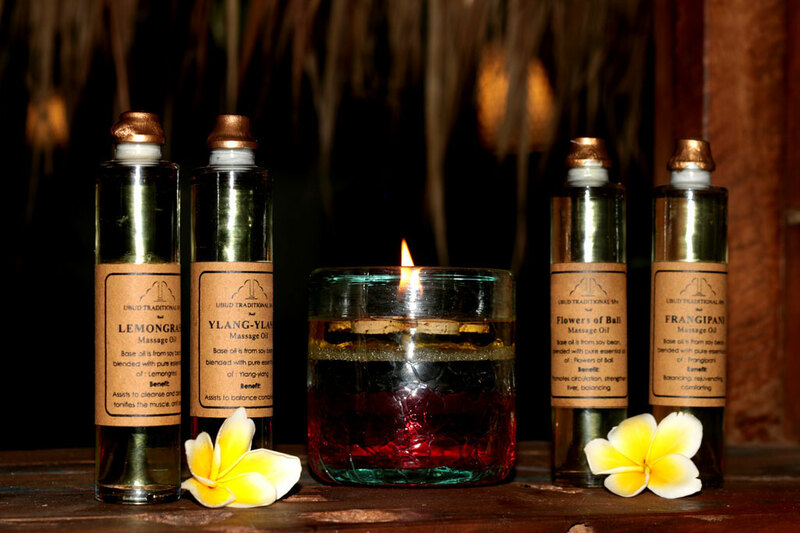 We are a small spa, and offer four unique massage treatments to provide you with the best in Balinese relaxation. 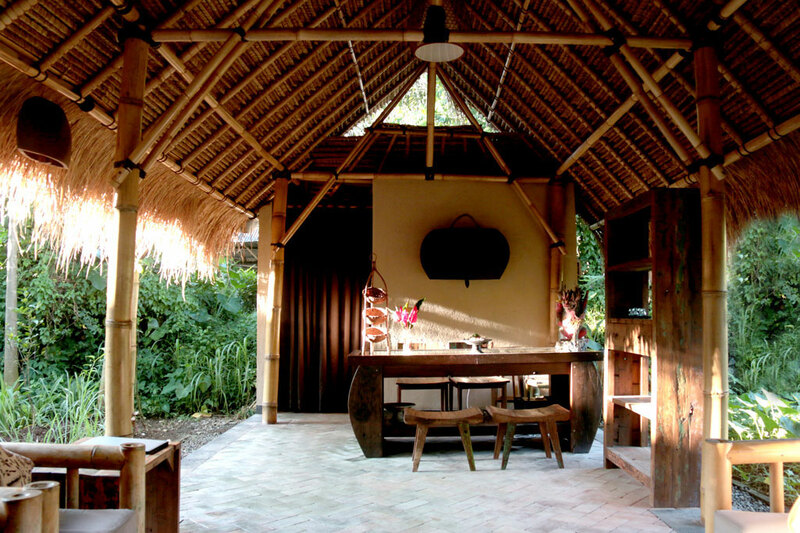 Our spa has been constructed and furnished using traditional Balinese products and reclaimed wood from local fishing boats, helping to protect the environment. 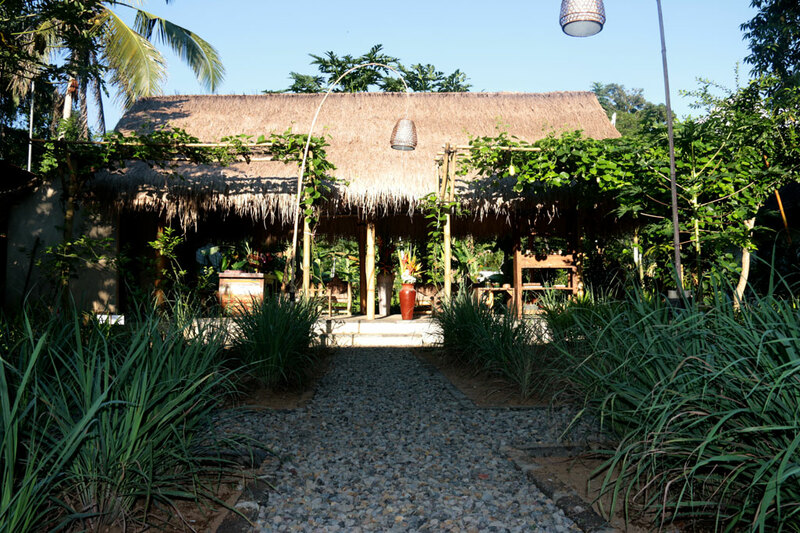 Come and enjoy a cool welcome drink in our traditional Bale Wantilan Pavilion. 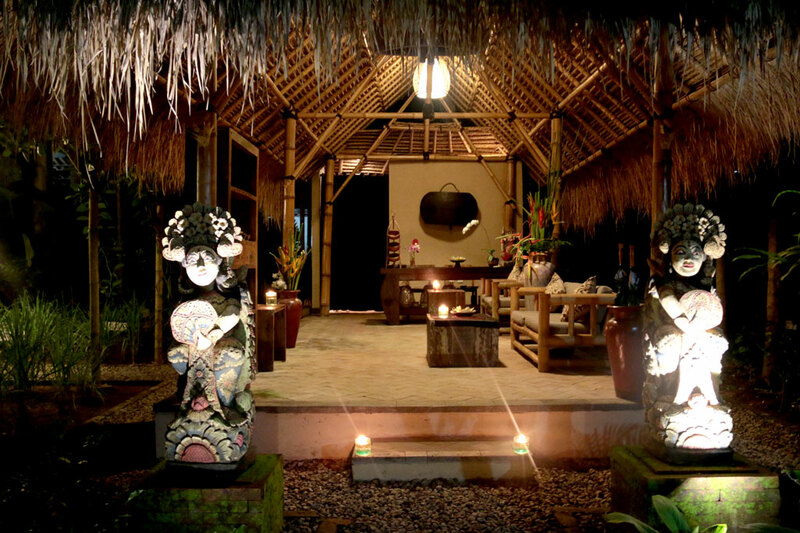 On the way to your massage, stroll through our small garden, and relax in your private treatment room, with full facilities. 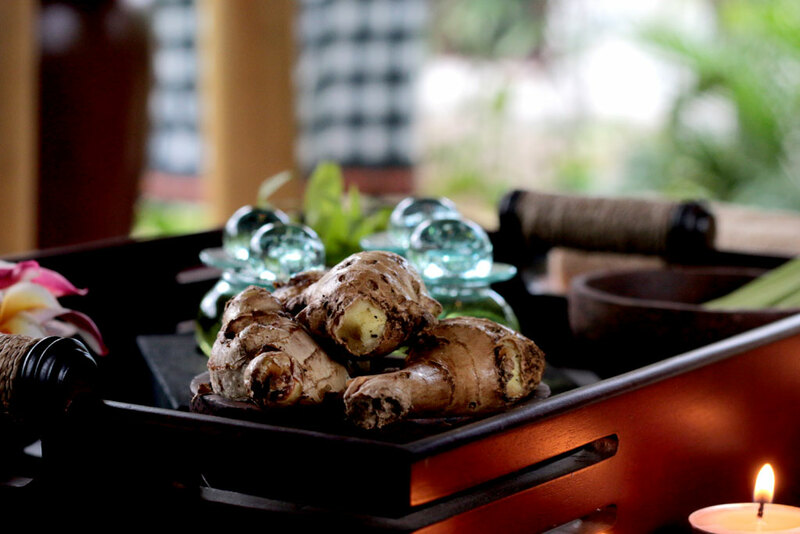 After your massage, sit back in the Wantilan Pavilion for ginger tea and fresh fruit or a Balinese snack! For reservation of one person, we do request a small fee. The spa is open daily from 9 am until 8 pm, with the last treatment starting at 7 pm. 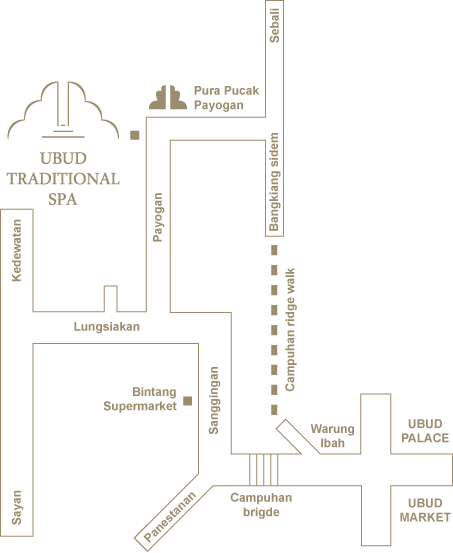 To make a reservation, please either call us at +62 361 898 9540, send us an email at info@ubudtraditionalspa.com or submit a reservation using the form. 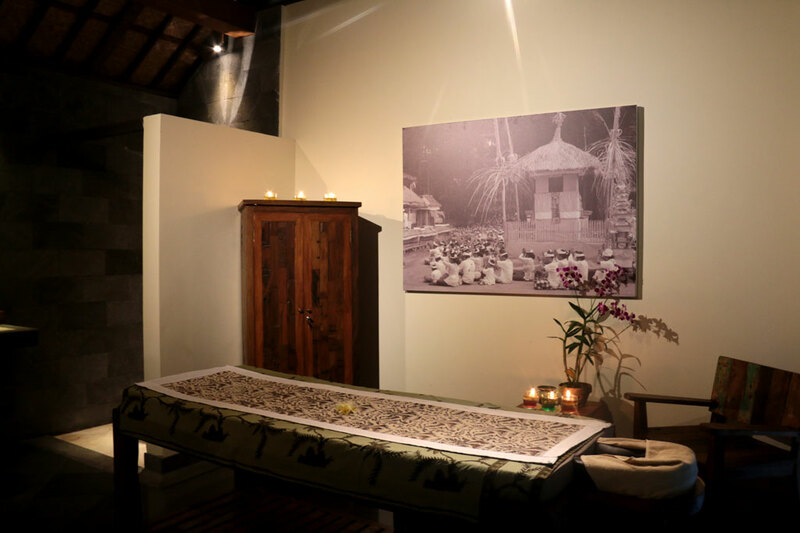 A massage fit for the Ubud Royal Family. 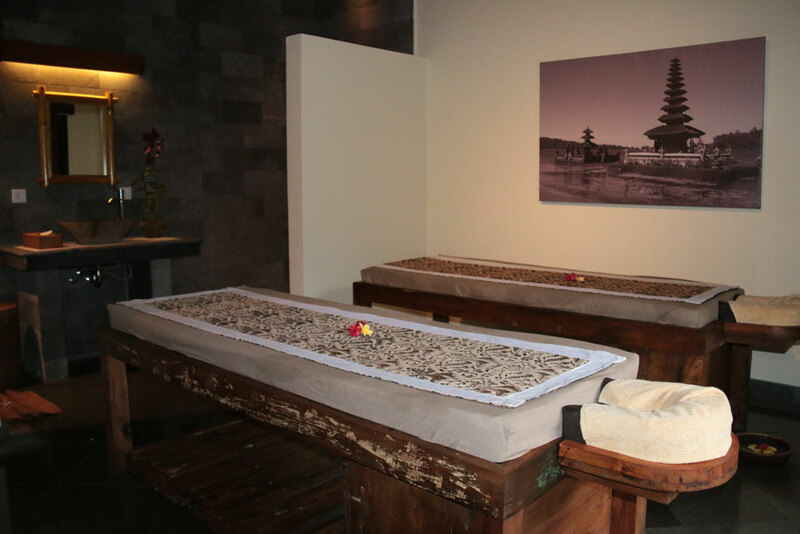 Two therapists, working simultaneously will provide you with a blissful experience. Combining different massage techniques, you will end the massage feeling peaceful and relaxed. Based on the traditional massage given to the rice farmer by his wife after a long day in the field. For this treatment, the oil is a mix of coconut oil with organic sea salt. Your therapist will utilize their lower arms and elbows to provide deep pressure on your sore muscles. Perfect for when your body needs extra relief! 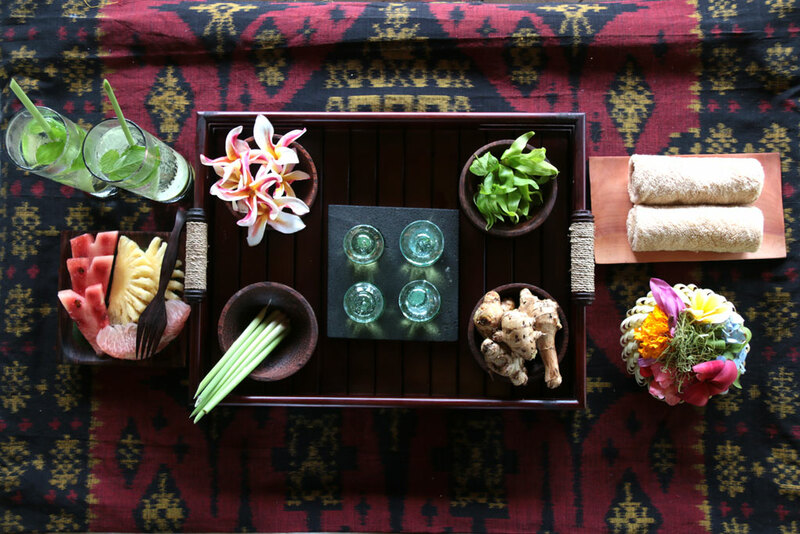 Our traditional Balinese-style massage uses palm pressure on your body with long, stretching and sweeping movements for deep relaxation. Your massage can be from gentle to strong; the choice is up to you. 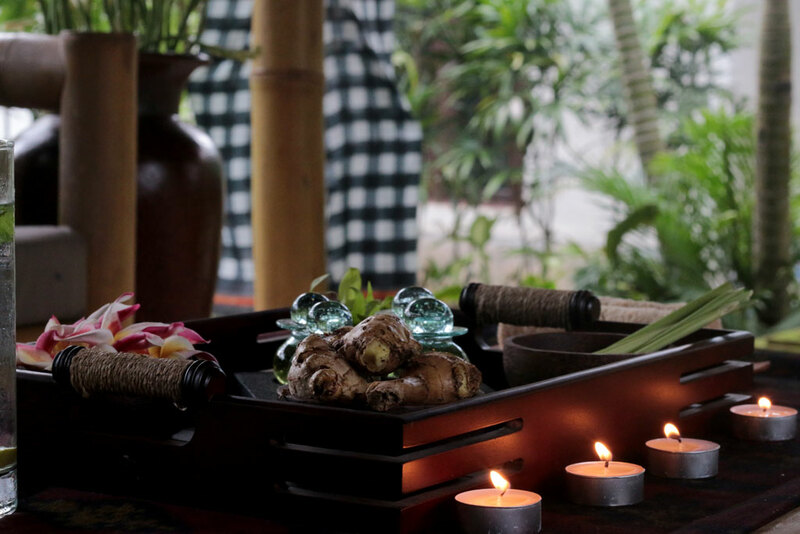 If your feet and legs are tired from exploring Bali, our reflexology treatment will help you regain your strength. Our therapist will stimulate the reflex points in the feet and lower legs, using both the strength of their hands and a wooden dowel. All prices are subject to a 10% government tax. Service is optional. Please let us know if you have any health concerns or injuries so that we can avoid these areas during the massage. 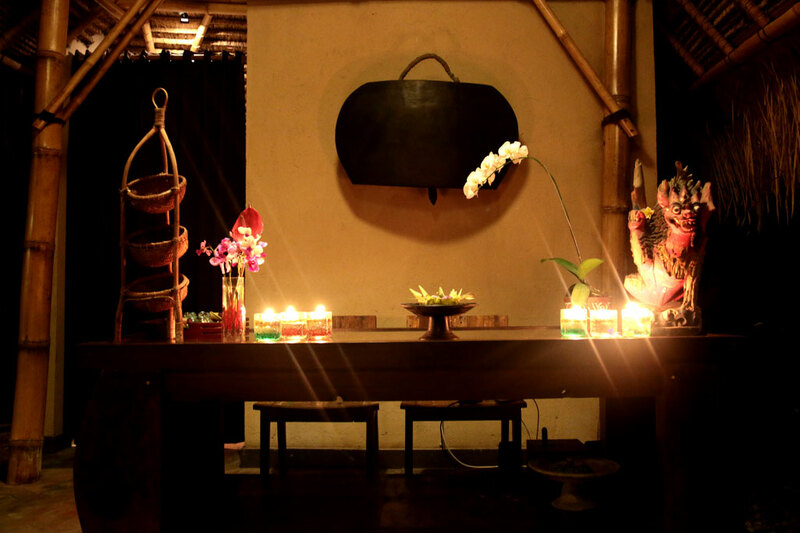 For pregnancy, we advise only taking our Bali Traditional Massage. We provide a secure wardrobe to store your clothing and valuables. We recommend that you arrive approximately 15 minutes before your appointment time to register for the massage, and enjoy your welcome drink. 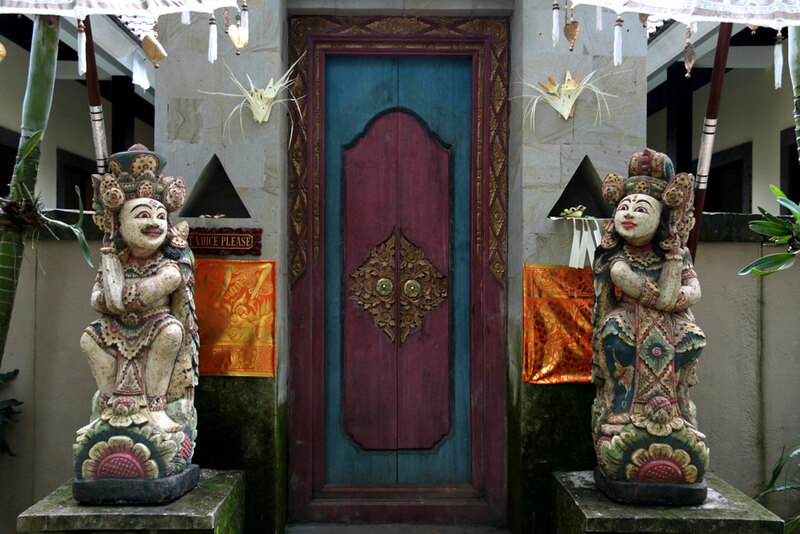 We are located approximately 4 kilometers west of Ubud in the small traditional village of Payogan.